New I Have, Who Has? 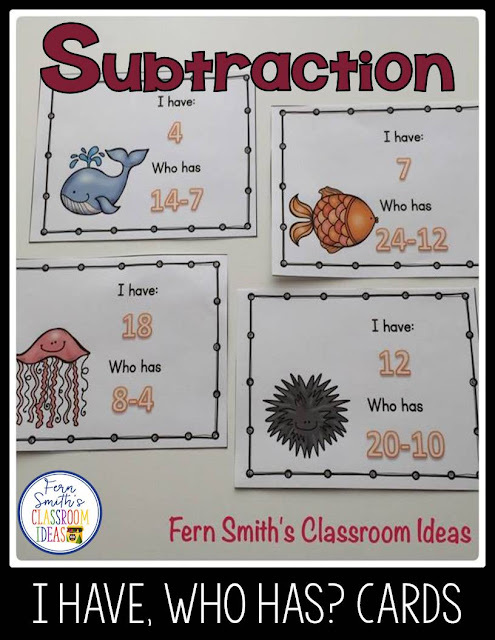 Subtraction Cards - Fern Smith's Classroom Ideas! This I Have, Who Has? 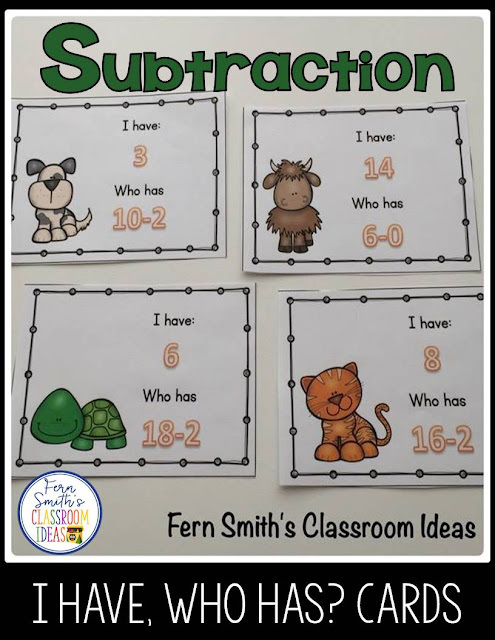 Subtraction Facts Includes Teacher Directions, Teacher Answer Key and 20 Subtraction Doubles Cards. Perfect for REVIEW! 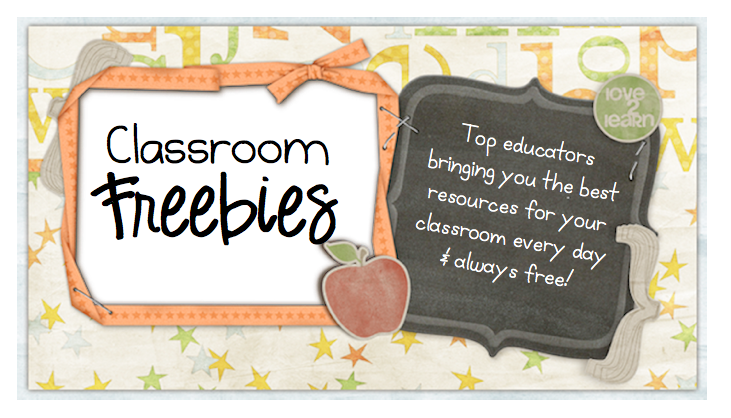 Whole class lessons, tutoring, small RTI groups, all sorts of great ways to use these I Have, Who Has? Subtraction Facts Cards. 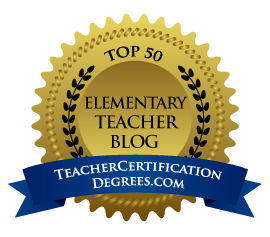 Terrific for review, brain breaks, math fluency, the possibilities are endless! Enjoy! 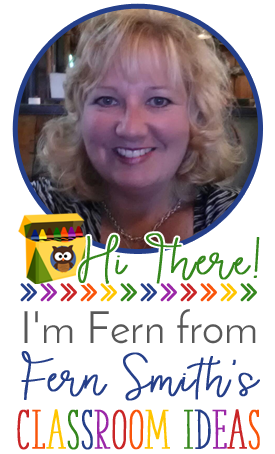 Click here to see all my I Have, Who Has? Card Games! 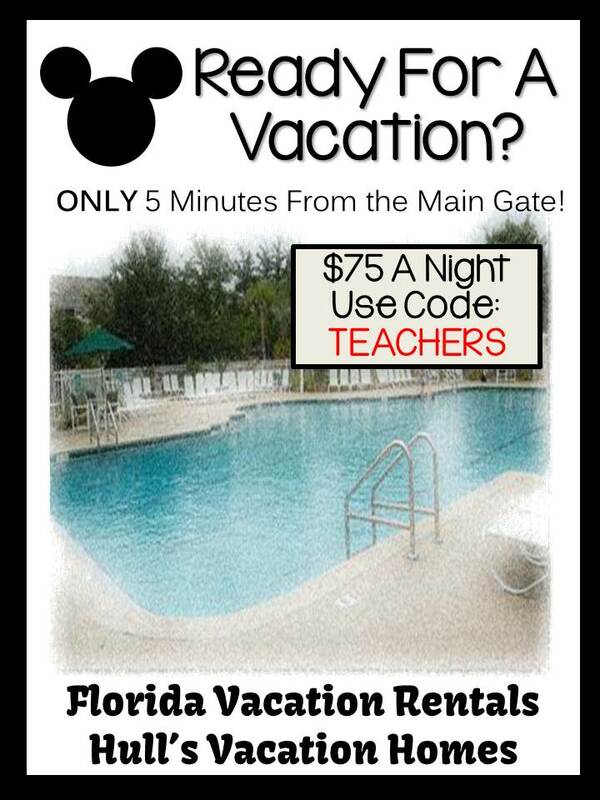 Two Day Sale on TpT! 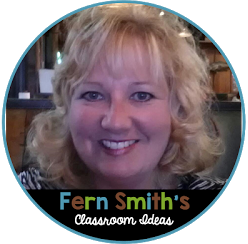 Do You Teach How to Estimate the Sums In Math?